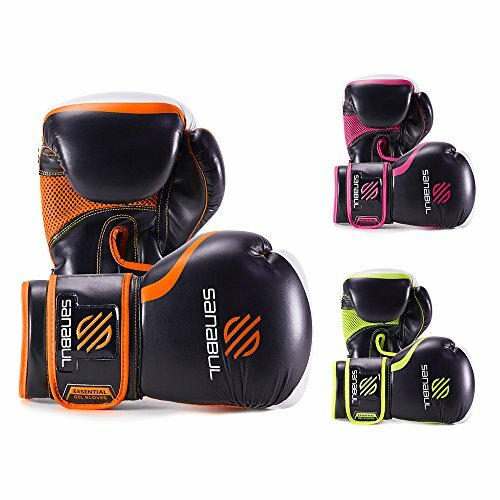 Dense foam padding and natural shape conforms to hand. 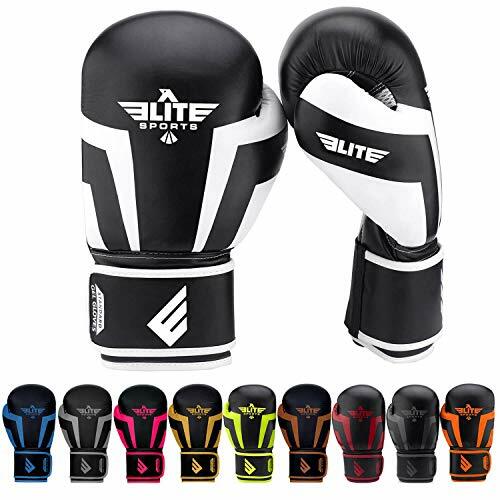 Wrap-around hook and loop strap closure ensures a snug and secure fit. 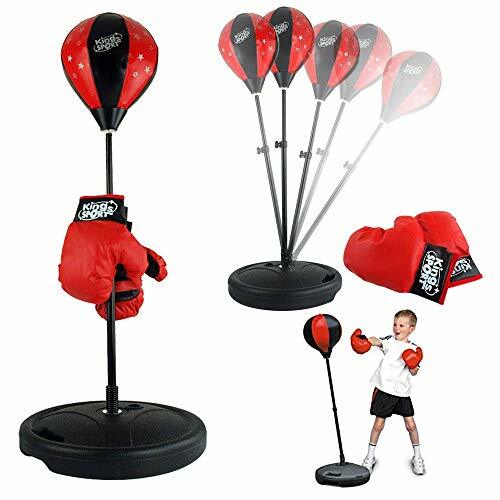 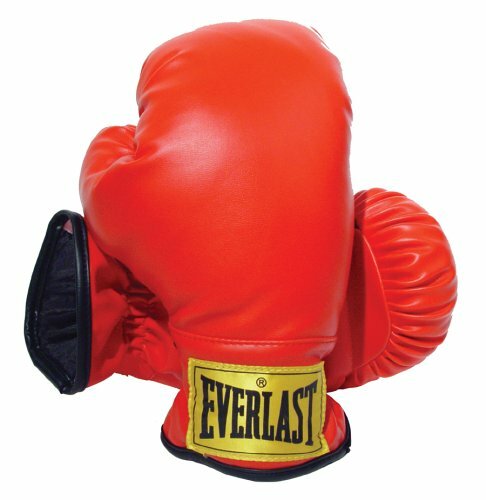 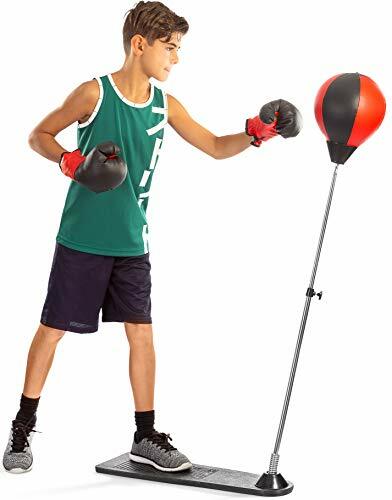 The Children Boxing Gloves are great for punching bag training and boxing training.